Welcome to Bali Clay Court Tennis Tournament! The tournament's format is "Round-robin" with two or more groups where all players play each other within the same group. After all group matches are completed, semifinals and finals will take place. 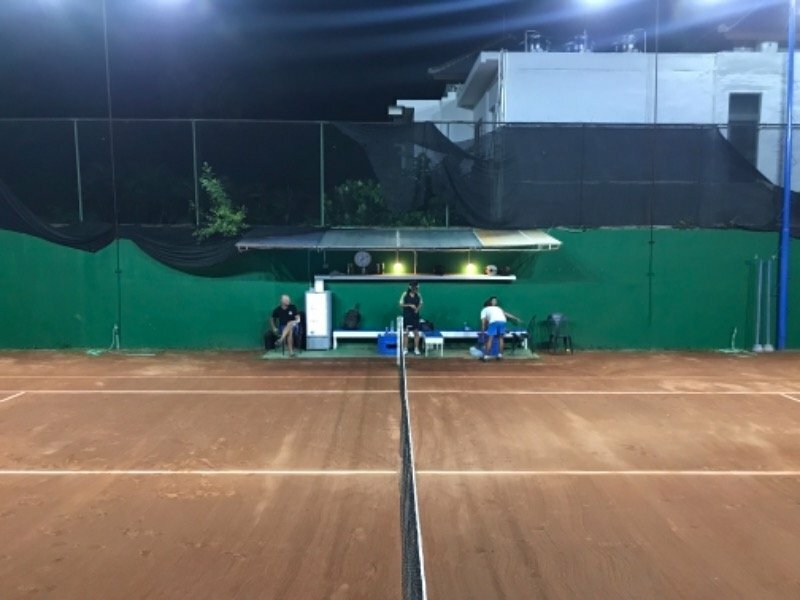 All matches must be only played on Bali Clay Court (Court location and details: https://liga.tennis/courts/view/2630). A timeframe for all players is: at least one match must be played within one week. Select "Tournament" at Court use option and "Cash" at Paid option. You're very flexible buddy. Ok then. Up to u! See u on Monday then. But yes definitely worth it, I'm getting there!